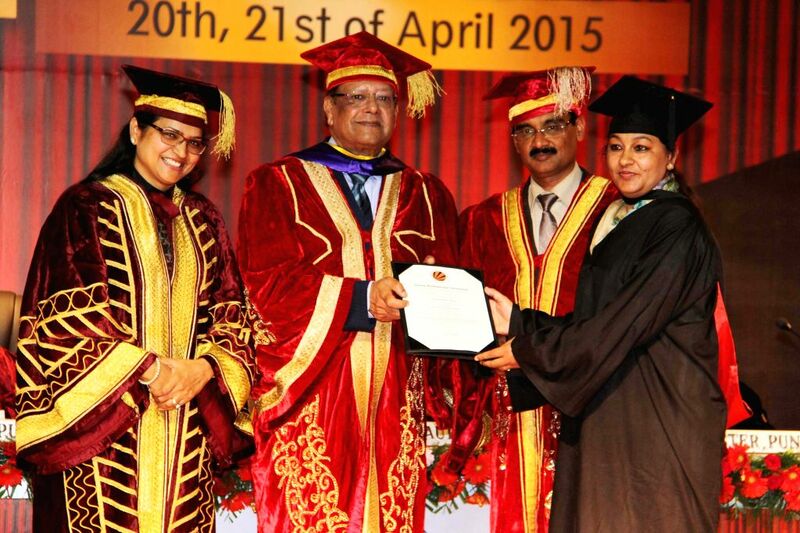 Jalandhar: Mauritian President Rajkeswur Purryag during the convocation of a private university in Jalandhar on April 20, 2015. 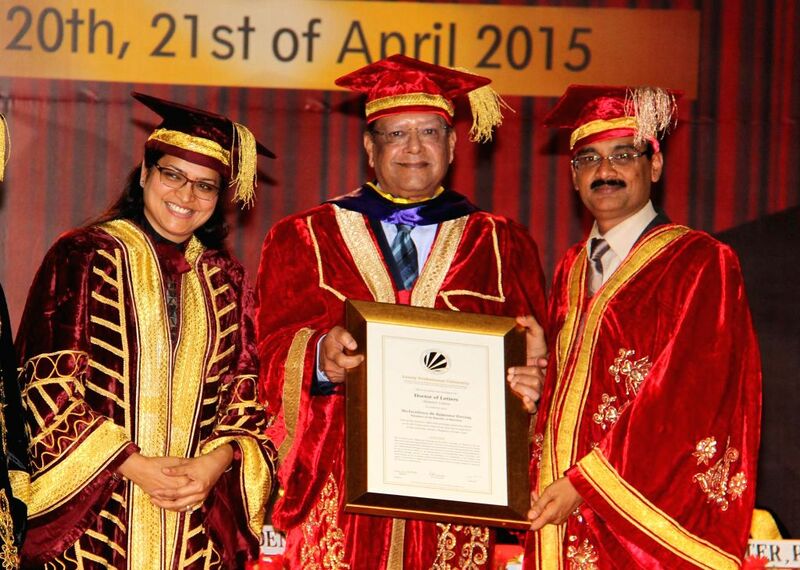 Mauritian President Rajkeswur Purryag the convocation of a private university in Jalandhar on April 20, 2015. 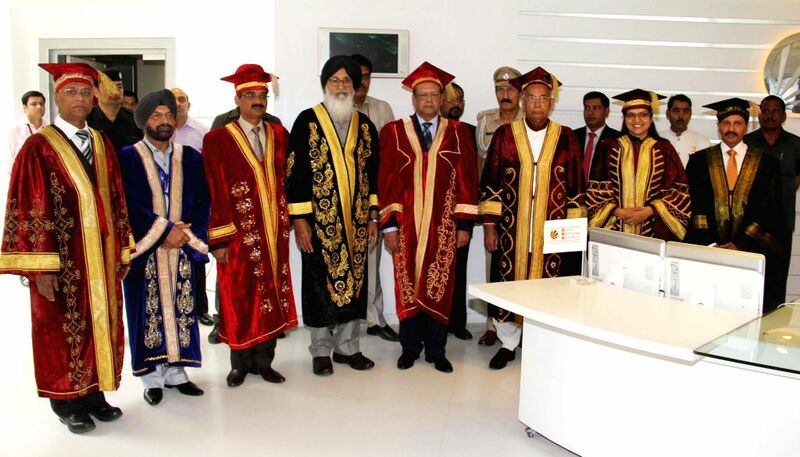 Also seen Punjab Chief Minister Parkash Singh Badal, Punjab and Haryana Governor Kaptan Singh Solanki.